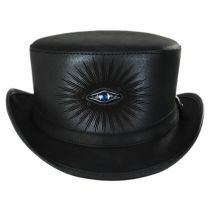 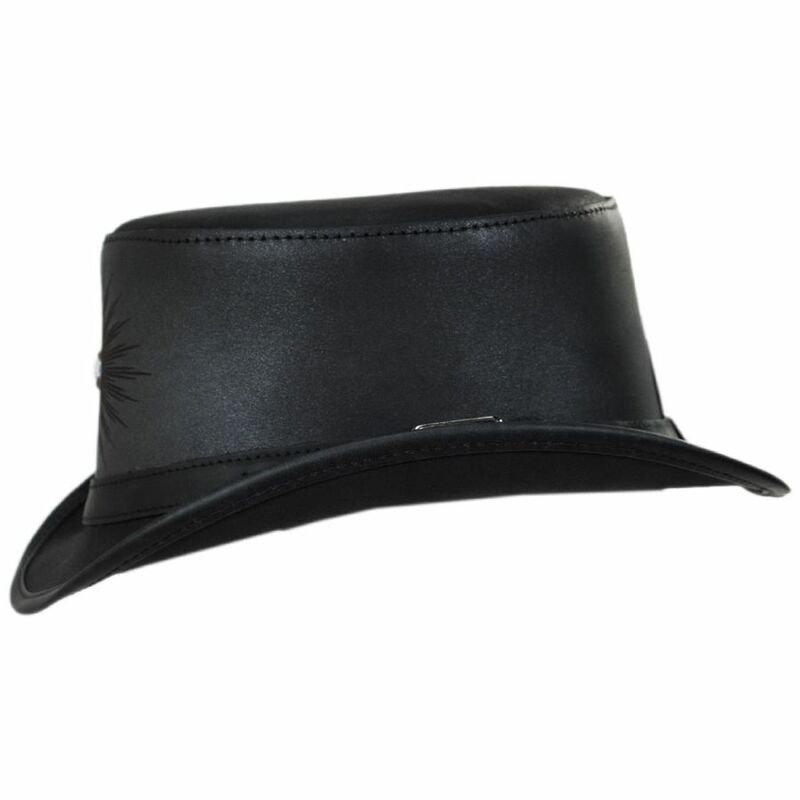 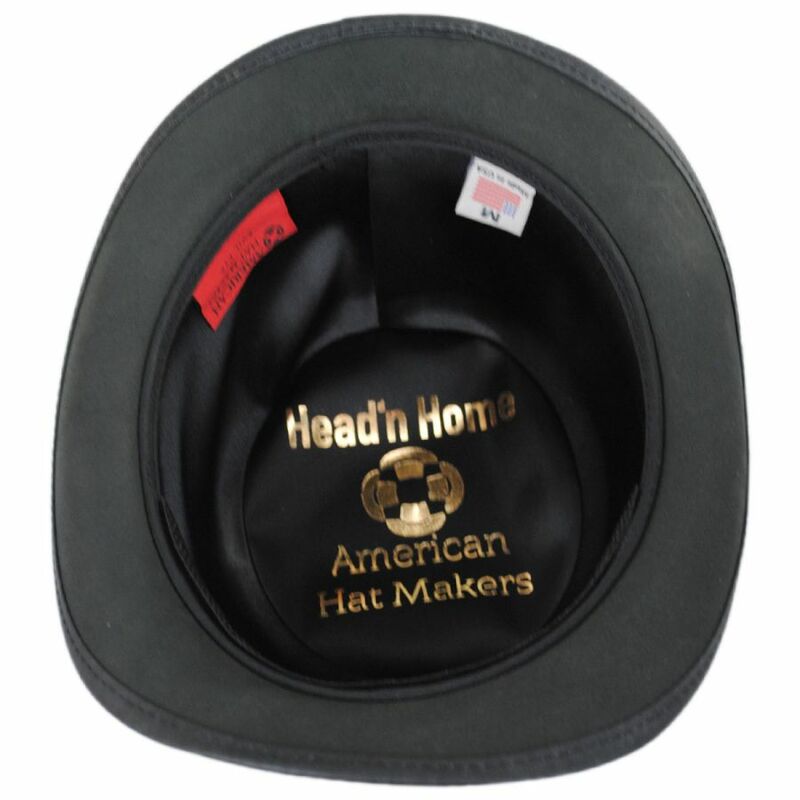 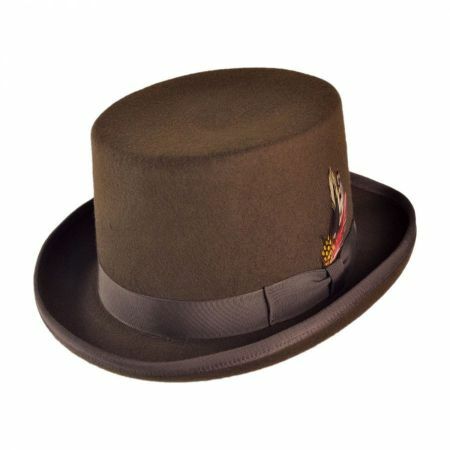 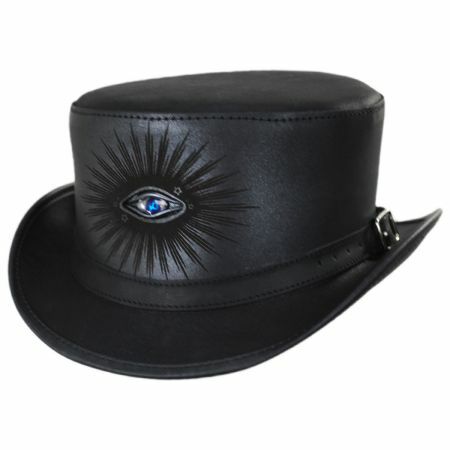 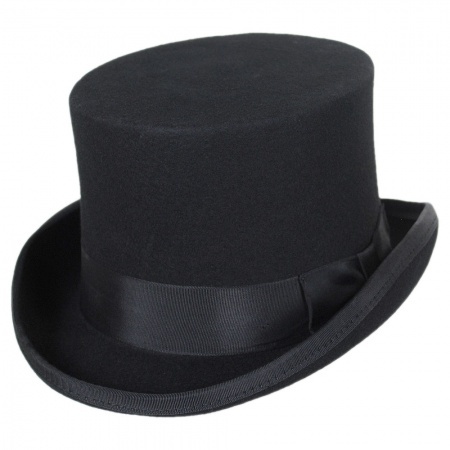 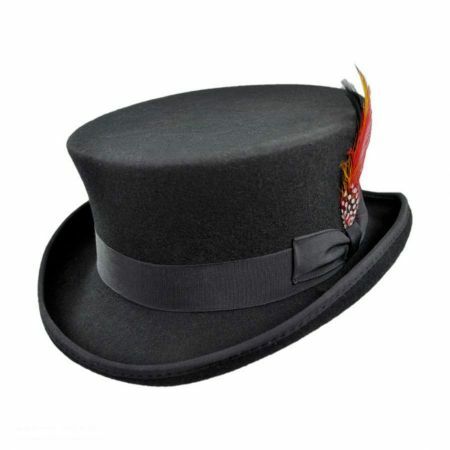 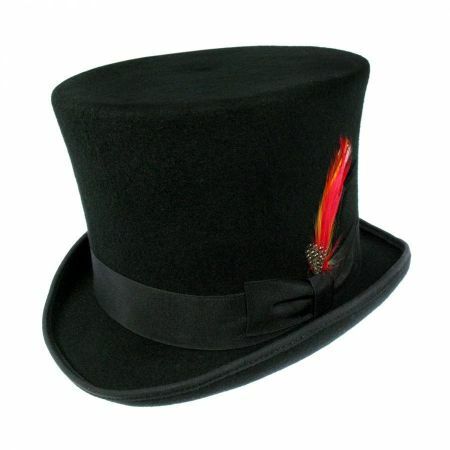 You'll want to keep an eye out for the Evil Eye Leather Top Hat from Head 'N Home. 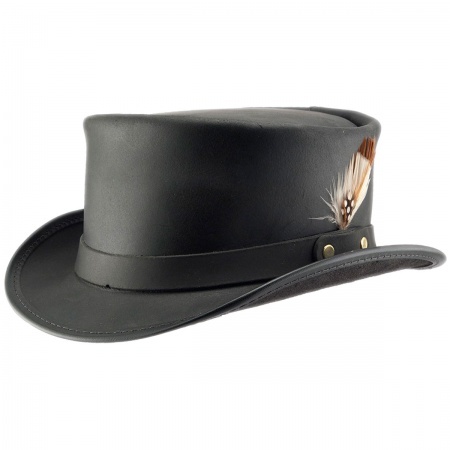 This intriguing hat features a mystic 3-D eye design adorning the front of the crown, and is tied together by a simple leather hat band, complete with a buckle. This hat will certainly be the apple of your... eye!